Buying carbon offsets is only part of the solution to global warming. The David Suzuki Foundation and the Pembina Institute have prepared this guide to help Canadian consumers, businesses and organizations assess the quality of carbon offsets and the vendors that sell them. Consider how you might reduce the impact of your business travel. Several trip planners, such as Expedia or Travelocity, offer offset programs to mitigate the impacts of your work-related travel activities. 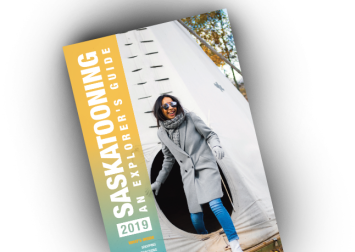 Travel tips developed by Angie Bugg and the Saskatchewan Environmental Society.